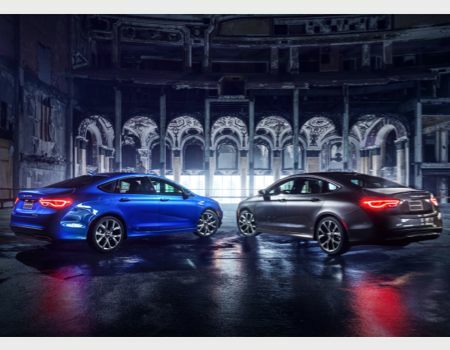 The Chrysler Group, consisting of Chrysler, Dodge, Fiat, Jeep and Ram, debuted the all-new 2015 Chrysler 200 Sedan at the North American International Auto Show in Detroit. It will be the first midsize sedan with a standard nine-speed automatic gearbox via new electronic rotary shift dial and offer an all-wheel-drive system with an automatic fully disconnecting rear axle. 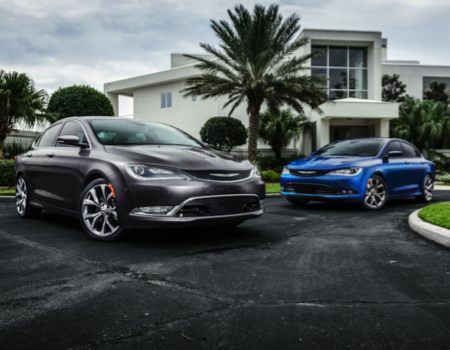 Chrysler says the new model will arrive in showrooms in the second quarter of this year and will be offered in four models: LX, Limited, 200S and 200C. It competes in one of the largest segments in North America with more than 2 million sales annually and roughly one of every six new vehicles sold in the US is a midsize sedan. The automaker announced the new car will offer simple elegance while offering an exhilarating driving experience, something lacking in previous generations. The 2015 200 will feature the new face of the Chrysler brand and arrives on an Alfa Romeo-based chassis from its sister brand in Italy. 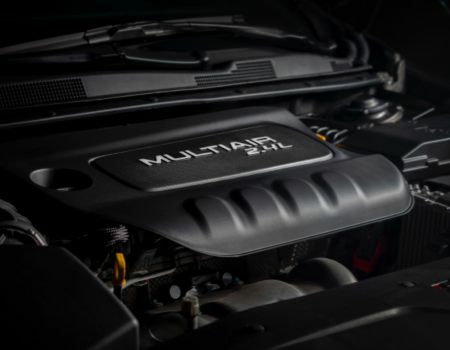 Two engines will be available, a 295hp 3.6-liter Pentastar V-6 or 2.4-liter MultiAir2 Tigershark I-4 that generates 184hp and should achieve up to 35 mpg highway. 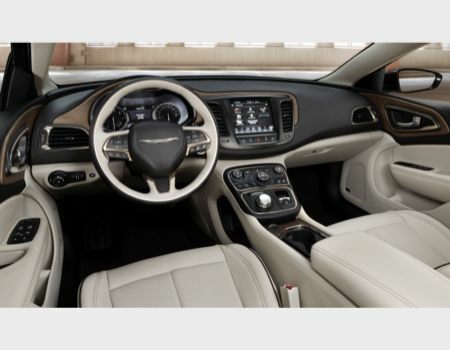 Chrysler says it will offer the 2015 200 with a base MSRP of $21,700 while also offering a new sport mode and paddle shifters along with Adaptive Cruise Control-Plus, Full-Speed Forward Collision Warning-Plus, LaneSense Lane Departure Warning-Plus, ParkSense Park Assist, Rear Crosspath Detection and electronic park brake with Safe Hold that will hold the brake if it senses the driver’s door opening and seat belt unfastened. No word yet if Dodge will follow suit with a new Avenger sharing the next 200 platform but one would surmise an announcement will be coming in the near future.